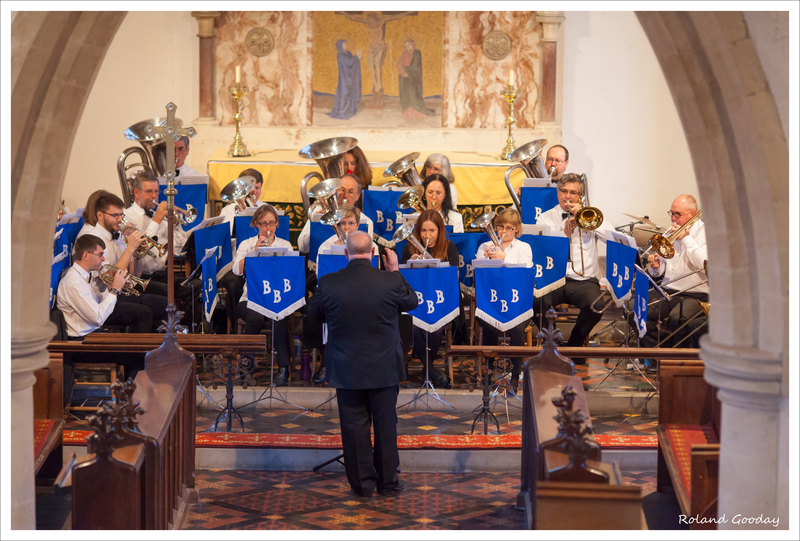 Blewbury resident sponsors the Blewbury Brass Band! 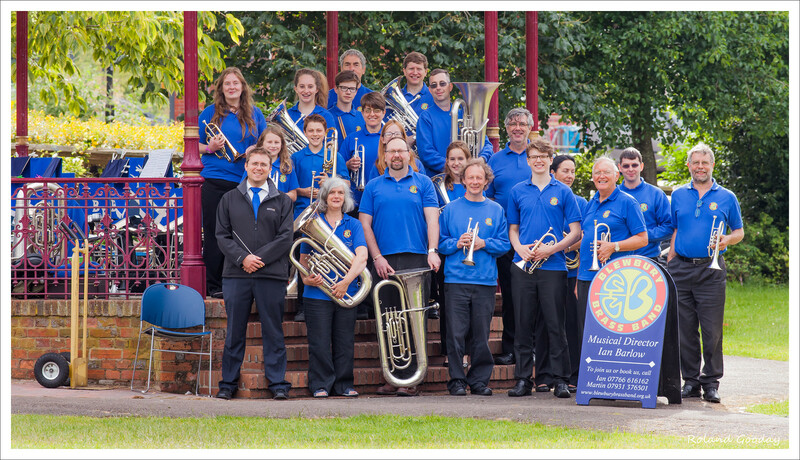 Huge thanks to Judy White, a Blewbury resident, for sponsoring the Blewbury Brass Band. 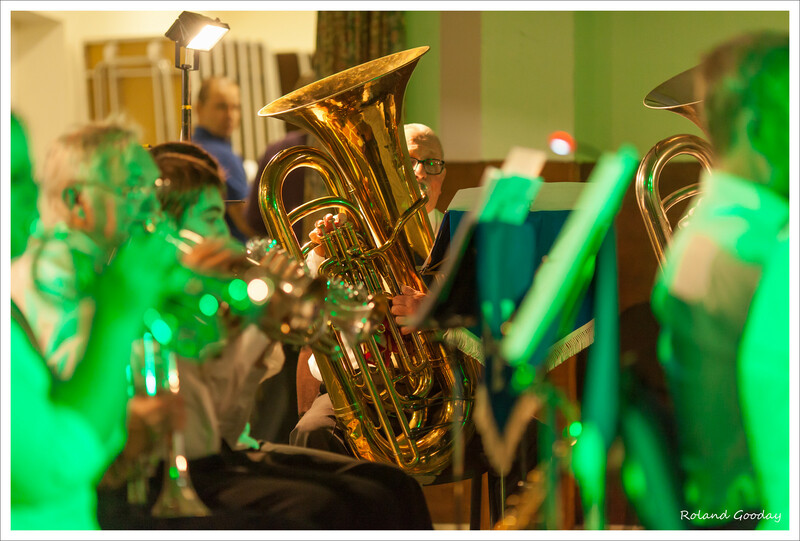 Judy is the first Blewbury resident to sponsor the band this year. 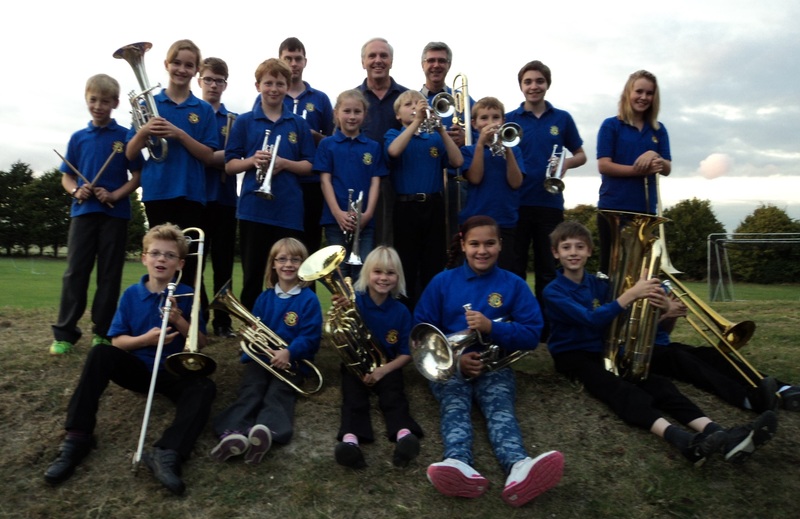 If you (or anybody you know) would like to sponsor the band, do please contact Martin Holliss (treasurer@blewburybrassband.org.uk; tel 07931 376501)…who started learning the trumpet when he was 7 years old (more than 40 years ago). 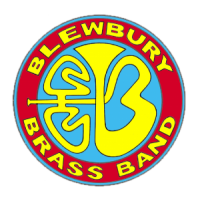 For now, thank you again, Judy, for your generous support…and it goes without saying that we would love to hear from LOTS of other Blewbury residents!